Indulge in our wide range of flavours, layered with various types of scrumptious cake fillings to serve as the perfect dessert. Our cakes are freshly baked to order and we use only the finest ingredients. 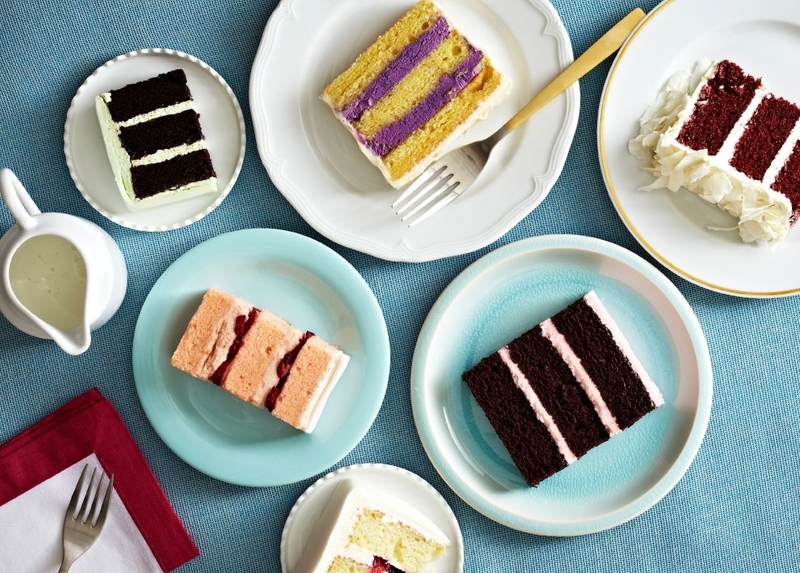 Each cake is made with 100% New Zealand butter with no preservatives added. Scroll down to select your flavour! "Let's face it, a nice creamy chocolate cake does a lot for a lot of people; it does for me."